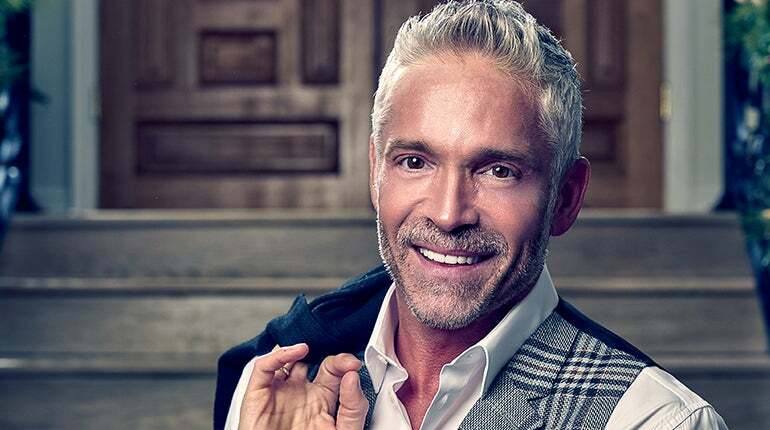 In a career that spans more than three decades, legendary and Grammy nominated saxophonist Dave Koz returns to the road this Holiday Season for his 21st annual “Dave Koz Christmas Tour 2018”. Special Guests joining Dave this year will be: Mindi Abair, pop/blues saxophonist/singer who will be making her first Christmas Tour appearance; South African guitarist/singer, Jonathan Butler, who returns for another wonderful time with Dave; Japanese keyboard sensation Keiko Matsui and introducing Sheléa. The tour makes a stop at City National Civic on December 19. Tickets go on sale Friday, August 10 via Ticketmaster.com. This year’s lineup marks just the latest in a long list of artists with whom Koz has collaborated over the years, including Burt Bacharach, Ray Charles, Natalie Cole, Celine Dion, Stevie Wonder, Gloria Estefan, Luther Vandross, Shelby Lynne, Kenny Loggins, U2, Michael McDonald, Rod Stewart and The Foo Fighters.